We provide a full range of services in the chemical arts, including litigation, patent procurement, and opinion work. ADLI Law Group has experience with litigation with the chemical arts both in district courts and before the international Trade Commission. Our litigation lawyers also have experience with drafting and prosecuting before the US Patent and Trademark office. If you have discovered a new compound, our attorneys will work with you to protect not only that compound, but possible structurally related compounds. When a client’s invention is a new composition that contains the combination of already known ingredients, our lawyers will work with you to protect the broadest combination of ingredients to minimize design rounds. Our litigation lawyers can also help you protect new synthesis methods and uses. The services of an outstanding biotech attorney are increasingly in demand as this exciting field grows. ADLI Law Group advises clients on how to best protect their biotechnology invention and how to avoid infringement of biotechnology patents. A challenge with biotechnology inventions is formulating a strategy to protect a final product so that the invention would have greater commercial value. For example, in a famous patent case, the inventors at University of Rochester discovered that inhibiting one COX receptor, and not another, decreased the side effects of NSAID pain relieving drugs. But the inventors did not have any compound to show that such selective inhibition was possible. The court in that case found the patent invalid since it claimed a method of treating with a compound that it did not disclose. With the help of outstanding biotech and pharmaceutical litigation lawyer, we can advise you to avoid these common pitfalls with biotechnology inventions. Another issue a biotechnology lawyer dealing with inventions is likely to come across, relates to how to disclose and claim a sequence to obtain the greatest protection. Our attorneys draft patent applications in such way as to provide you with the broadest patent protection for your sequence. Whether you are protecting an existing patent or need help filing a patent, ADLI Law Group is here to help. We can also provide you with guidance on intellectual property within the biotech field and the formulas that you’re creating. A medical device brings together the field of life sciences and engineering. An intellectual property lawyer with our firm will approach the protection of a medical device from both of these perspectives. From the engineering perspective, we draft claims with the least features of the device as possible. We try to then link the medical device to therapeutic and other advantages that it may have. When handled thusly, the medical device is not considered just another mechanical device, but a device with therapeutic and other advantages that deserves a patent. We offer full range of IP services for pharmaceutical clients, having multiple pharmaceutical lawyers on staff with years of experience in prosecution, opinion work, and litigation. The years of expertise by our patent attorneys allows us to counsel you to obtain the maximum protection for your pharmaceutical product. 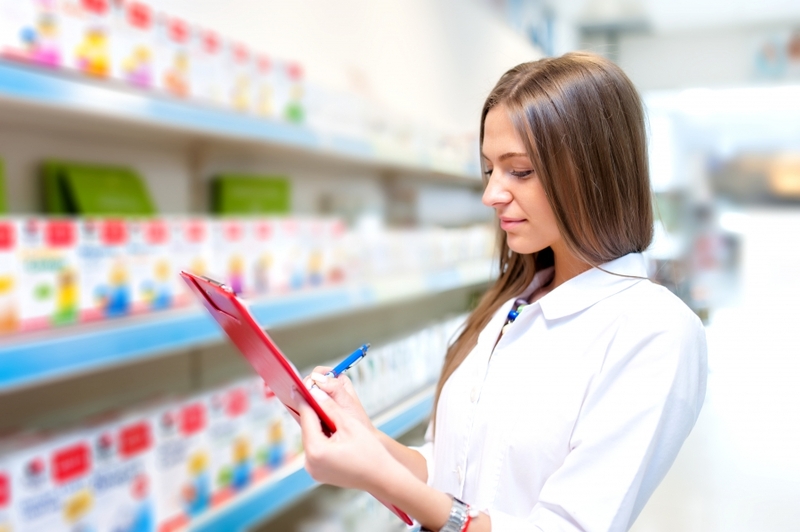 At first glance, a pharmaceutical patent application may be considered as just another chemical patent application, but we believe that a pharmaceutical patent application needs to be drafted differently than a chemical application, with an emphasis on protecting the final pharmaceutical product that is administered to a patient, and we’re able to do that with our knowledge on pharmaceutical law. Our pharmaceutical litigation lawyers try to protect not only an active pharmaceutical ingredient when novel, but also the indications of use, the formulation, the polymorphs, the intermediates, combinations, dosages, metabolites, the routes of administration, etc. 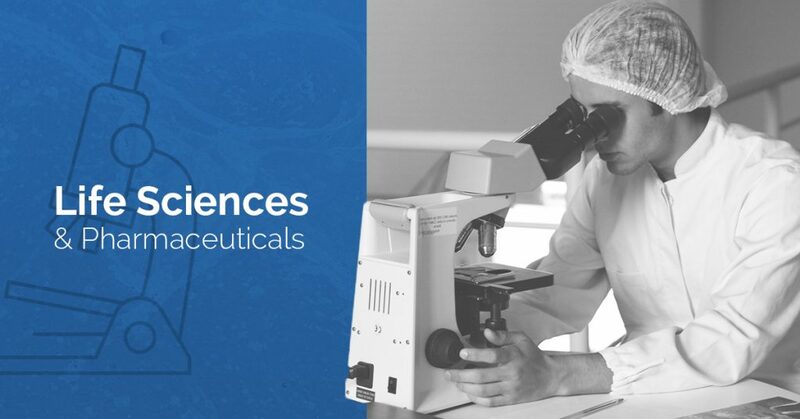 We understand that many pharmaceutical patent applications relate to active pharmaceutical ingredients that are already known, and we try to protect the superior products that often result. When the services of a skilled litigation lawyer are needed, we are also ready and able to help. If a client has a novel compound that is useful as an active pharmaceutical ingredient or even as an intermediate, then we try to obtain a patent on that compound for our client. We try to broaden the claims to cover compounds that are similar in structure. In our opinion, the correct scope of the claim should be as broad as possible without encompassing the prior art, and without having many compounds falling within the claim that do not have utility. We note that the standard for showing utility for a compound as a pharmaceutical before the patent office is much lower than that before the FDA, and that a human clinical trial is not necessary to establish utility for an invention related to treatment of human disorders. Often a new indication of use is discovered for an already known compound. For example, a client discovers that aspirin can be useful for preventing colon cancer in addition to being an analgesic. We try to obtain a patent to the new method of use of aspirin for prevention of colon cancer, even though aspirin is already known. Another area for patent protection is a pharmaceutical formulation. The basis for patentability of a pharmaceutical formulation can include for example more stability, longer shelf life, easier manufacturing, more bioavailability, etc. Whenever possible, an ADLI Law Group pharmaceutical lawyer will pursue a patent strategy to new dosages as well. The classic example of a new dosage is Bristol-Myers Squibb’s U.S. Patent 5,621,001 to Taxol claiming a new dosage that reduces neurotoxicity. Let us help protect your discoveries with a professional that understands how intellectual property law works.